At McKenzie Orthodontics we believe that it is never too late to start orthodontic treatment for adults. Did you know that according to the American Association of Orthodontists, one in five orthodontic patients are over the age of 21! In addition to improving your oral health, orthodontic treatment for adults can provide you with the confidence that comes along with a healthy, attractive smile. You may be pleasantly surprised to find how affordable such a great investment can be and with our financing options and payment plans, achieving the smile of your dreams has never been easier! We will work with you to arrive at a payment plan that fits within your budget. Also, many dental insurance plans now include orthodontic benefits. 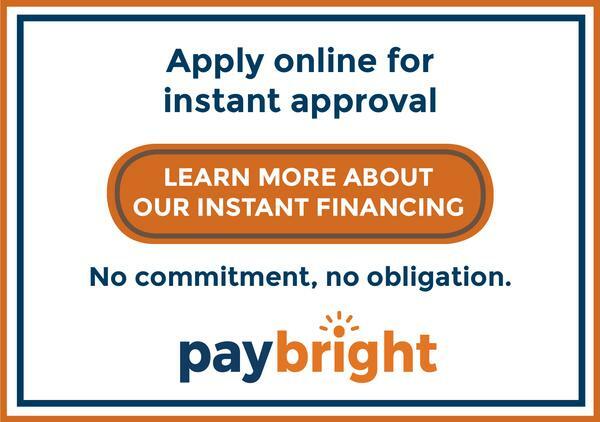 McKenzie Orthodontics is one of the few specialty dental offices that offer patients the convenience PayBright Financing options to help pay for any additional fees not covered by your insurance or for those without dental insurance that includes orthodontic coverage. We are happy to provide a complimentary consultation to discuss your dental needs and to determine your financing arrangements. Start Your Journey Towards the Smile of Your Dreams! At McKenzie Orthodontics, we understand that our adults and children have different needs, and require a different level of attention and care. Our goal to provide our patients with extra care and attention that goes above your expectations. Dr. Angela Sharma’s vision is to Create Your Own Comfort Zone which includes warm Saje neck wraps, heated blankets, cable TV. Saturday and evening appointments are available. To learn more about our orthodontic treatment for adults contact our office to schedule your orthodontic evaluation with Dr. Sharma today! Call us at (403) 262-3696 to book your Adult Orthodontic Consultation with us today!